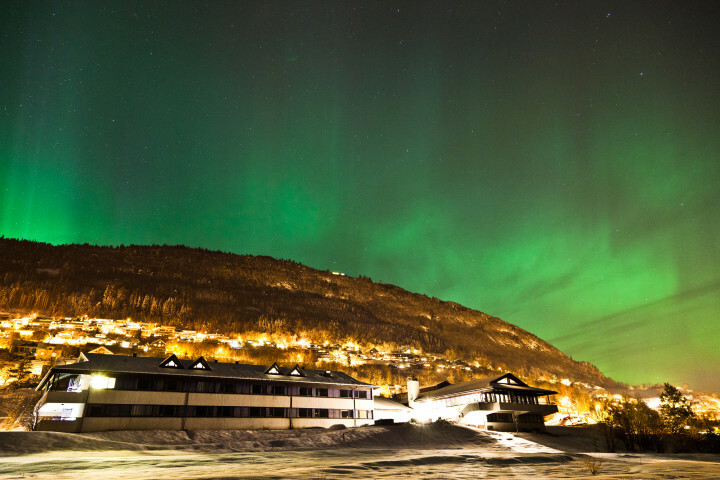 Voss Hostel is located in the Western part of Norway surrounded by beautiful nature and perfect for those guests wanting to get out and explore. 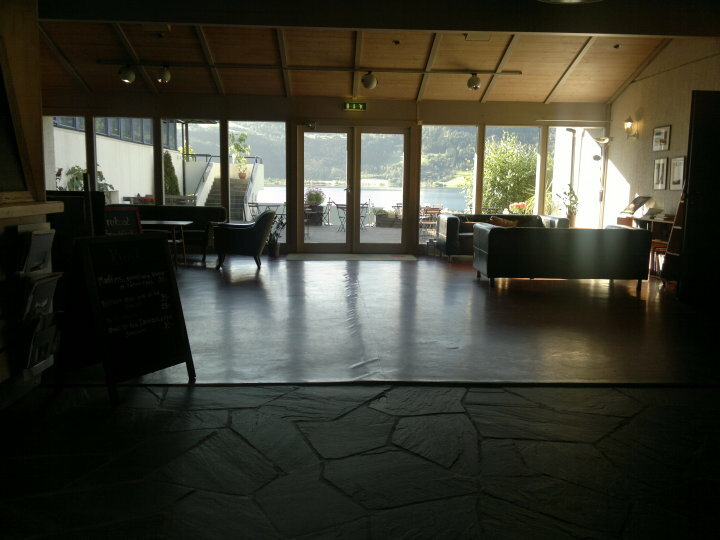 Voss Hostel is ideally situated by lake Vangsvatnet, only 800m from the train and bus station. 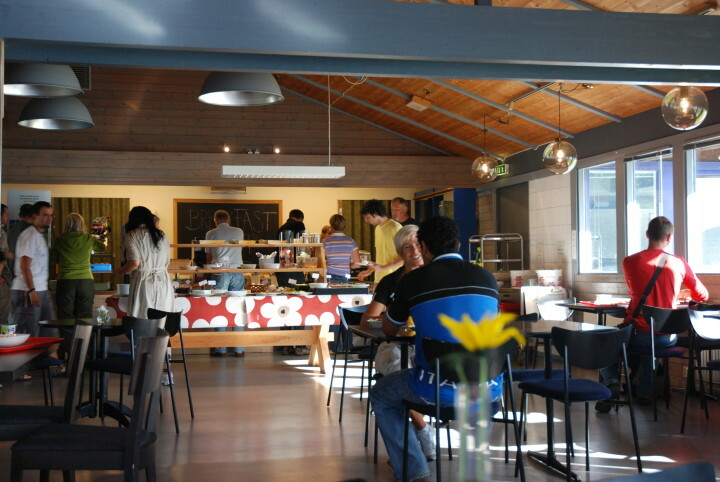 Breakfast is made from ecological products from Finnegarden farm, and the summer café offers evening meals during high season. 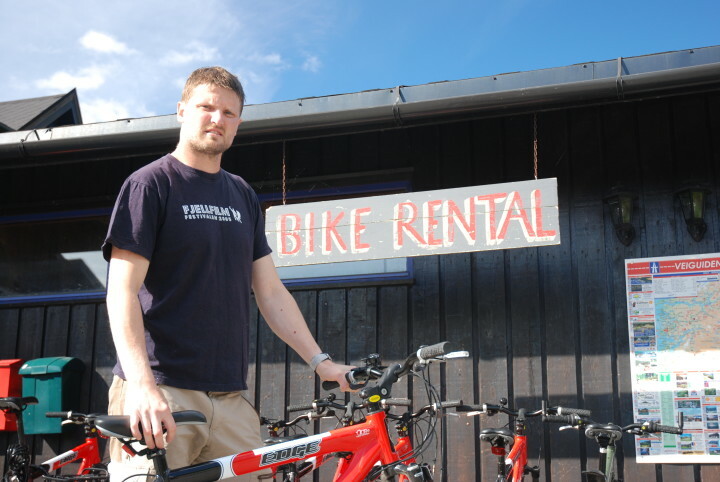 Guests can rent bikes at the hostel, swim in the lake and use the sauna. 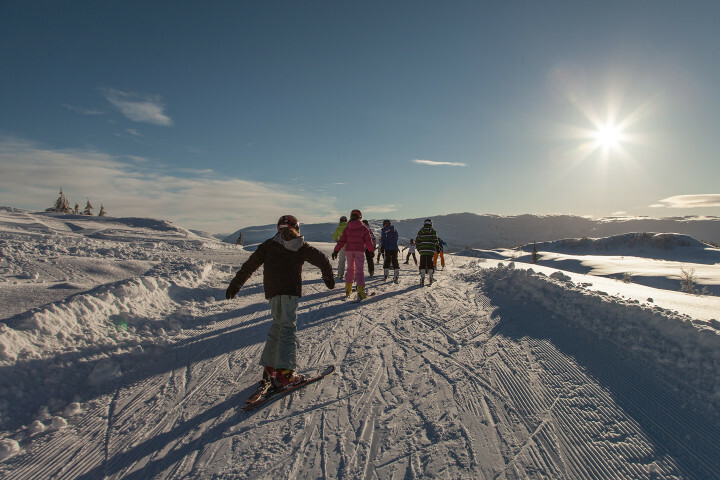 Voss is the perfect spot for everyone who’s interested in sports, nature and activities. There is something for everyone’s taste! 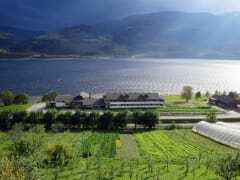 The varied mountain terrain around Voss makes it an excellent base for walks and mountain hikes. 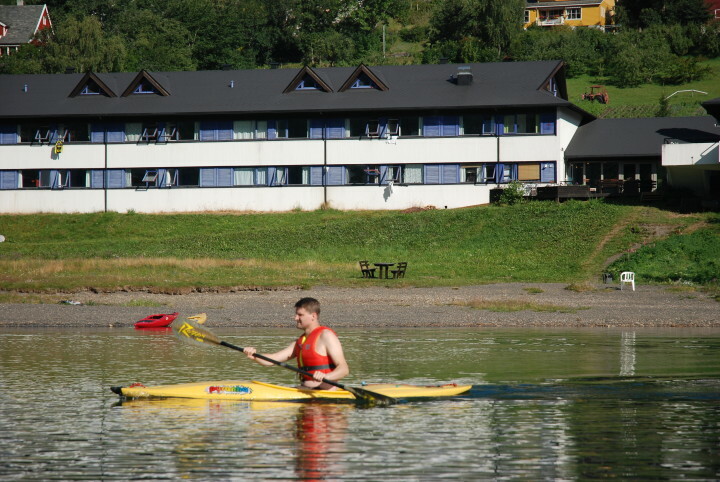 There are plenty of lakes and rivers for fishing and kayaking, and good terrains for cycling and golfing. 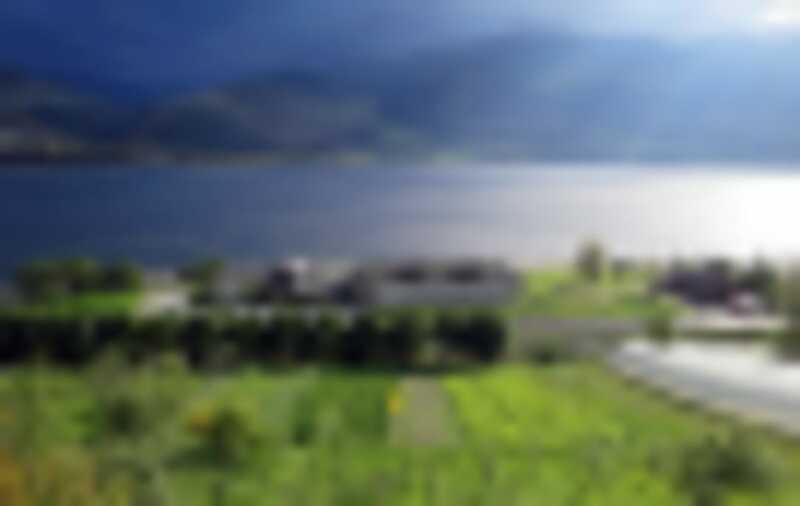 The more adventurous can try out sky diving, paragliding, rafting, river boarding and white water paddling. 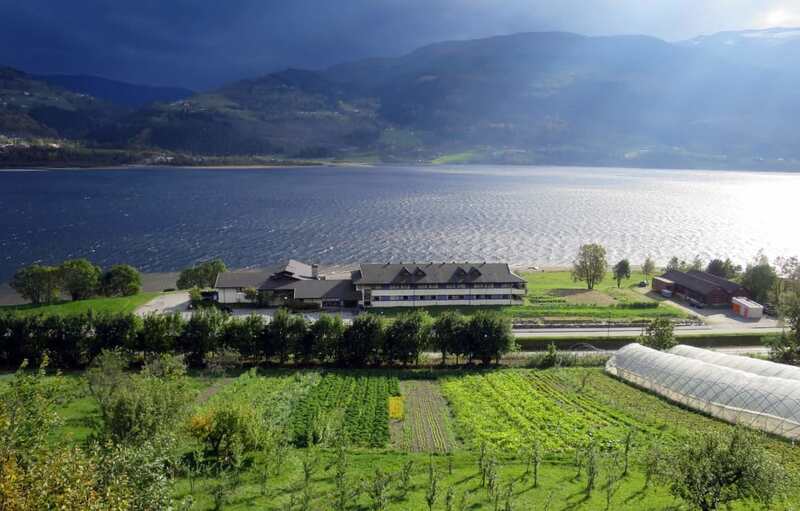 Voss also has an indoor wind tunnel and a high rope course. Kunne vært litt mer utvalg av brød og ikke bare ferdig skjært toastbrød.